Are you struggling in keeping up with your customers’ calls? Or are you looking for a way to speed up your response to your customers’ queries? We can help. When your customers call, they do not just want solutions. They want quick solutions from you. This is where a live answering service can be beneficial to your company. Your clients’ time is valuable. When you keep them waiting for too long on the line, they are more likely to switch brands and opt for one who will value their time (hint: one who will take their calls promptly). Hiring for more staff isn’t always a practical solution especially if you’re just starting out or if you’re only getting a large volume of calls in certain months. Our answering service can take your client’s call anytime of the day and any day of the week. We got you covered 24/7. We do more than just answering your client’s queries. We can also schedule appointments and even redirect calls. Multi-tasking would never improve your productivity. If you’re doing more than one task at the same time, you are most likely to sacrifice other tasks. This is why we’re here. 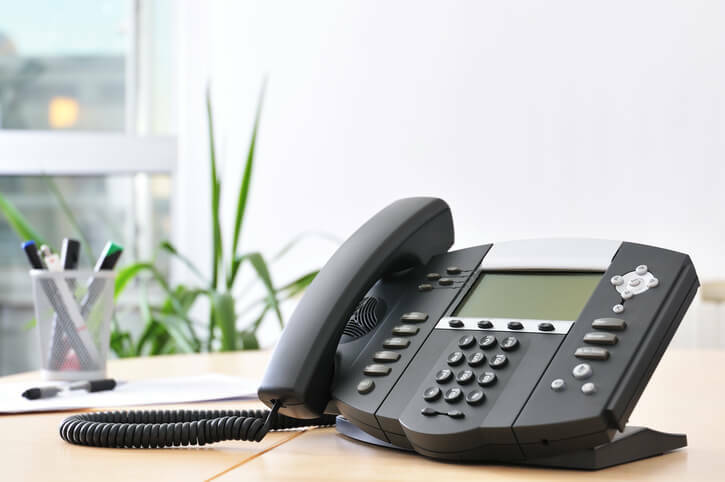 We can take the task of taking your client’s calls so you can focus on other areas of your business. This is a win-win solution. You please your customers and improve your productivity at the same time.